Additional Info: Single Story retail building on high traffic West Broad, long term tenant has been there since 2004. Offices in front of building, garage/storage in rear. Excellent parking on side and rear of building. Nice signage and visibility. 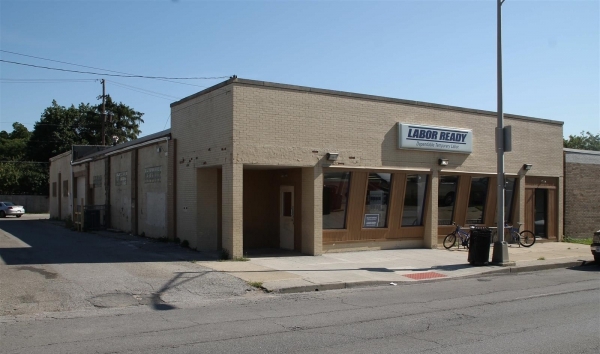 Approximately 1,900 sq ft available for owner occupant.